This preview focusing on Shadow of the Tomb Raider’s gameplay systems and their evolution between games is part one of a two part hands-on preview. A second part focusing on the plat revealed thus far, trailer and hands-on demo gameplay will be posted later on today. 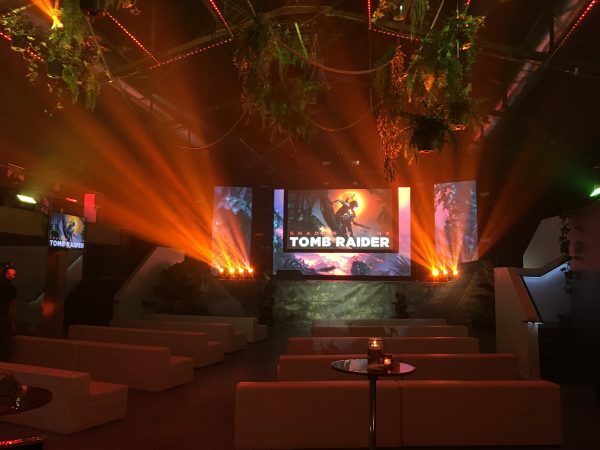 Square Enix covered accommodations and travel for me to attend the Shadow of the Tomb Raider reveal event. For the past half decade the Tomb Raider franchise has enjoyed a huge surge in popularity and fan interest since Crystal Dynamics / Edios Montreal successfully revitalized the series with their 2013’s origin story. With two adventures behind her, Lara Croft is about to become “who she was meant to be”, according to the game’s Creative Director, in the newly revealed third entry in the reboot trilogy- Shadow of the Tomb Raider. Square Enix invited me out to Montreal Quebec this past week in order to be one of the first people in the world to to go hands-on with Shadow of the Tomb Raider. The Creative Director for Shadow of the Tomb Raider, Daniel Chayer, mentioned that the journey to craft the pinnacle of Lara’s development actually began during the early days of development for Tomb Raider (2013). 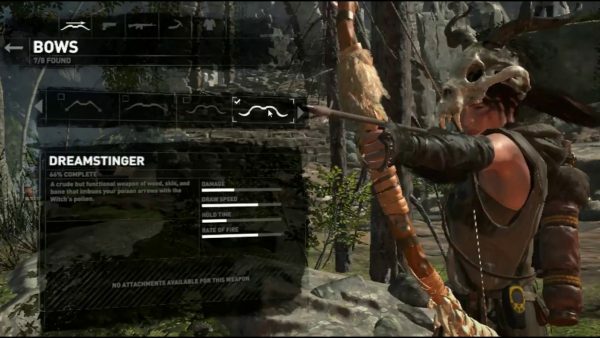 Developers at Crystal Dynamics and Edios Montreal knew that they wanted Lara to be a strong and relateable protagonist. They envisioned who she would be at the end of her journey and worked backwards from that point. Daniel walked through how Lara as a character has developed throughout the trilogy of games. In Tomb Raider (2013) Lara was thrust into an uncertain environment – all the while was still unaware of the skills that she could hone or the path that destiny would lay out before her. During the events of Rise of the Tomb Raider, players saw first hand how much she has grown – while guiding her through her first tomb expedition and exploring the deeply hidden secrets hidden within her subconscious. Watching Lara Croft develop as a character and grow between titles has been a key element for the developers at Crystal Dynamics / Eidos Montreal and to achieve this goal successfully Lara Croft must be as relatable and real as possible. Character development isn’t aspect of Tomb Raider that has changed and grown from title to title. Gameplay mechanics, systems and even the core design “pillars” the underpin the creative philosophy behind each game must also grow and adapt from iteration to iteration. From a high concept perspective the gameplay of the rebooted Tomb Raider franchise can be boiled down to combat, traversal and resourcefulness. When looking to expand upon these pillars Crystal Dynamics and Edios Montreal put a special focus on the environments. It is their belief that the environments in Shadow of the Tomb Raider play a vital role in bringing Lara Croft as a character to life – the more realistic the environments are, the more relatable Lara is. To facilitate the creation of even more treacherous and sequestered tombs for our heroine to explore the developers have expanded upon the “traversal” pillar with the creation of “terrifying vistas”. In Shadow of the Tomb Raider literally everything within a tomb is out to kill Lara, Chayer explained during his presentation. Developers asked themselves the question – “what makes tombs terrifying?” and apparently the answer to this question is to have Lara explore the deep series of caverns burred within South America that extend under the sea. 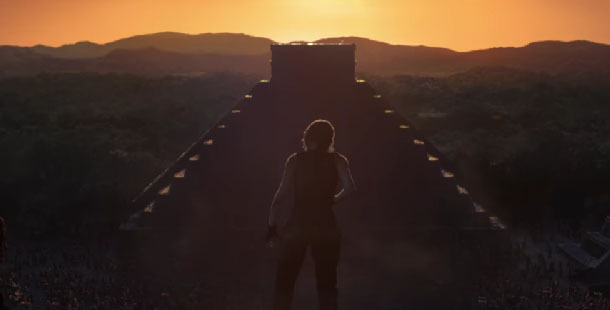 Players took their first literal footsteps down below with Lara as she went spelunking into the tombs of Rise and will have to overcome challenges that eclipse anything seen thus far in the franchise. Utilizing resources to expand Lara’s arsenal of weapons, acquire additional combat skills and survival techniques have been a key part of Tomb Raider’s gameplay from the very first title in the reboot trilogy. Eidos Montreal and Crystal Dynamics are set to expand upon this familiar system with a revised pillar that they are calling “resourceful Lara”. What this means for our heroine is that she will have a complete understanding of the environment around her. For players this will mean a more open ended progression system when it comes to upgrades so that a player’s Lara Croft will better represent the type of play that suits them. 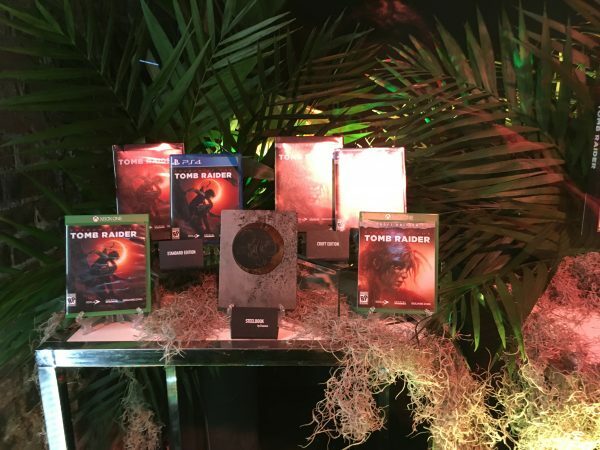 If you enjoyed this in-depth look at the design philosophy, core gameplay systems and new features coming in Shadow of the Tomb Raider, check back later today and early next week for more coverage from my time at the Shadow of the Tomb Raider reveal event.